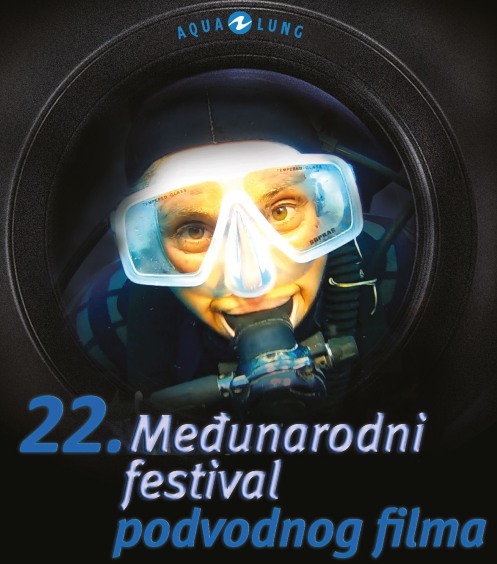 We are very pleased to announce the 22nd International Underwater Film Festival in Belgrade, Serbia.This event will be held in December 2018. We will be honored to present your film or films to our audience. Films for the contest would have to be 2017. or 2018. production, with at least 30% underwater shots. The subject is free. Competition admission is free. Plese send us films in H264 format via WeTransfer , DROPBOX etc. Deadline is November 25th, 2018. For the revue part, we'll accept older productions. We are hoping that you will find our festival interesting enough to support our desire to make it an important event and gathering point for divers and all people who enjoy watching and being in the underwater world.